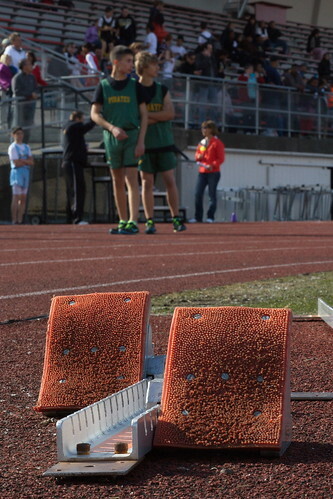 The blocks II, a photo by The Bacher Family on Flickr. 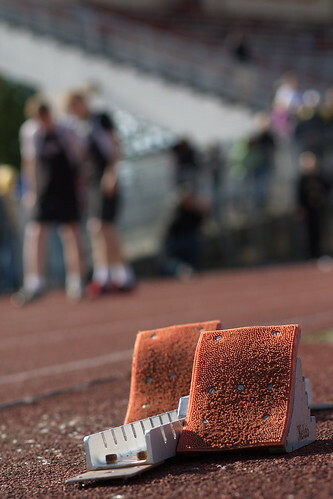 A study of starting blocks on the track at the District Meet at Franklin Pierce High School in Puyallup. 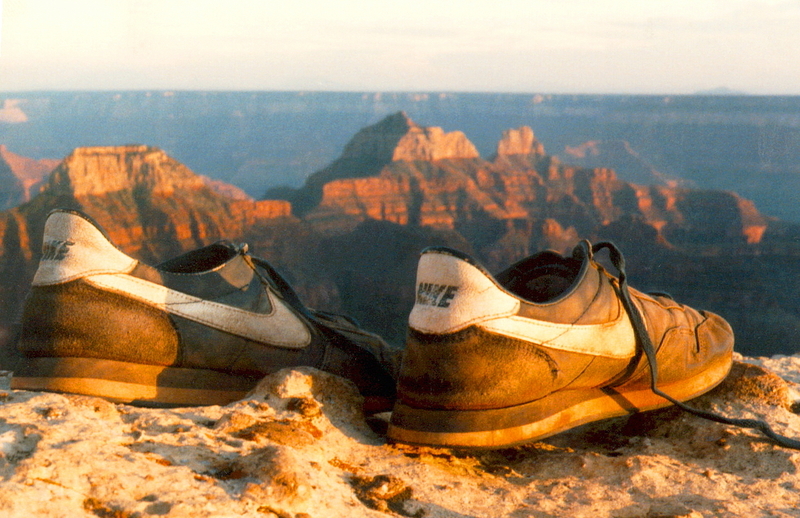 Here's another view, with a shallower depth of field. Which do you prefer?